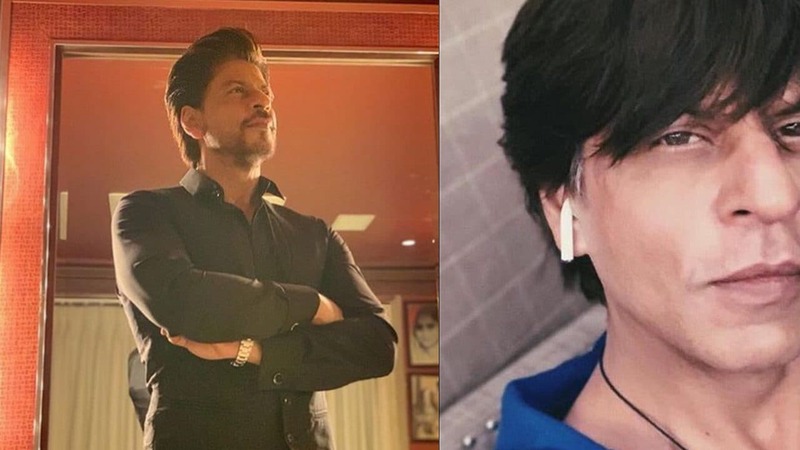 Is Shah Rukh Khan an Apple fanboy or is he setting ground to become the face of Apple India? 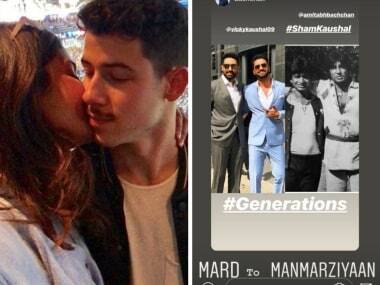 Nick Jonas, who got engaged to Priyanka Chopra, in August turned 26 on 16 September. 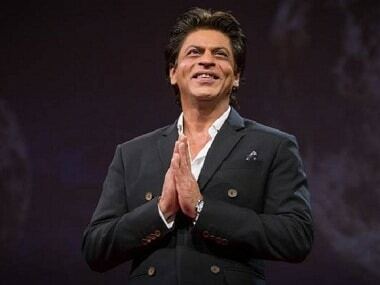 Did Shah Rukh Khan offer Irrfan Khan keys to his London home before actor left for cancer treatment? 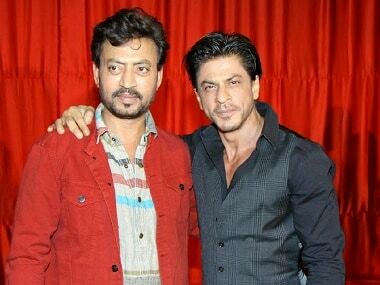 Shah Rukh Khan rushed to Irrfan’s residence to meet him and spent close to two hours with him before he flew out to London for treatment. 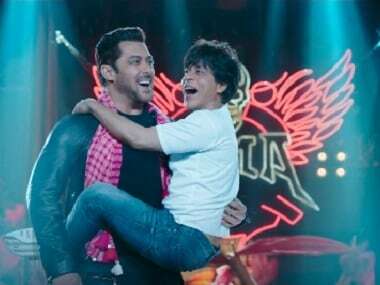 Shekhar Kapur complimented Shah Rukh's teaser on Twitter and had said that he was looking forward to Zero. 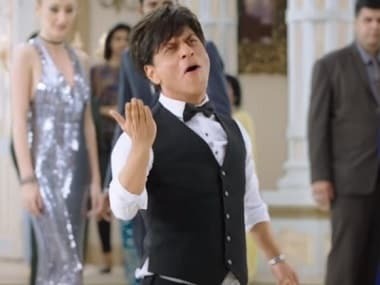 Slated for a release on 21 December, Red Chillies Entertainment and Colour Yellow Productions have joined hands for Zero, produced by Gauri Khan. 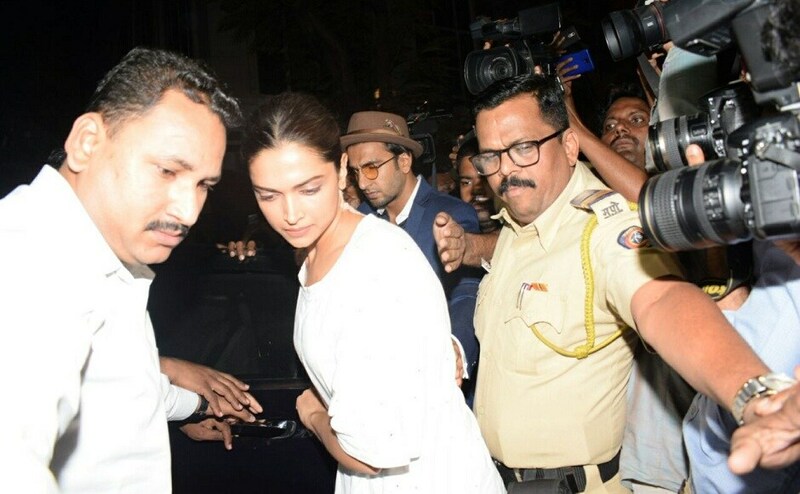 Bollywood stars like Shah Rukh Khan, Deepika Padukone and Ranveer Singh to pay their respects to Sridevi.